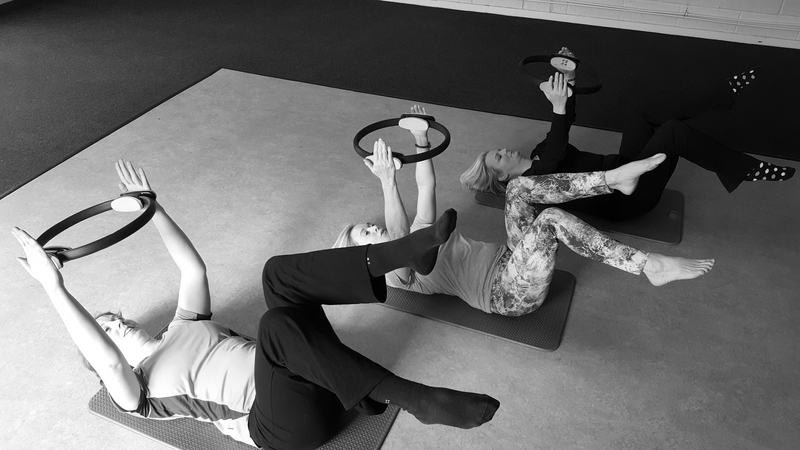 Pilates is an exercise method that helps to strengthen the body’s core and postural muscles. 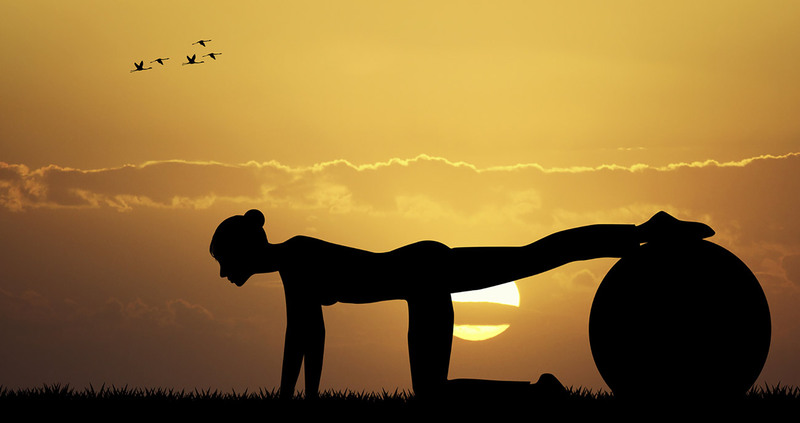 In particular, it focuses on postural and pelvic alignment, using breathing techniques within the exercises to connect with and strengthen the muscles in the abdomen and those holding the spine in place. These muscles are often called the ‘powerhouse’ muscles. 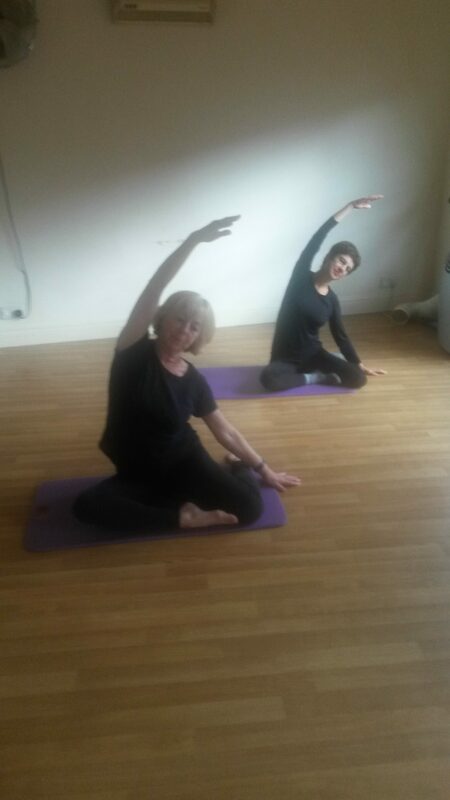 It is a great form of exercise for those wishing to build up strength, improve their posture and increase their flexibility, helping to create a real sense of well-being in the body. 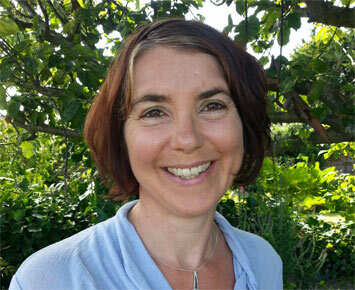 Rachel is a Body Control Pilates instructor offering tuition throughout East Sussex. A Registered Exercise Professional. 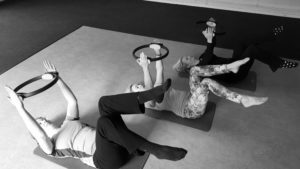 © 2019 Pilates with Rachel Attmere All Rights Reserved.